Following his stunning RSC adaptation of Hilary Mantel’s Wolf Hall and Bring Up the Bodies (2013/14), Mike Poulton turns his pen to the thrilling world of Ancient Rome with a brand-new version of Robert Harris’ best-selling Cicero Trilogy. 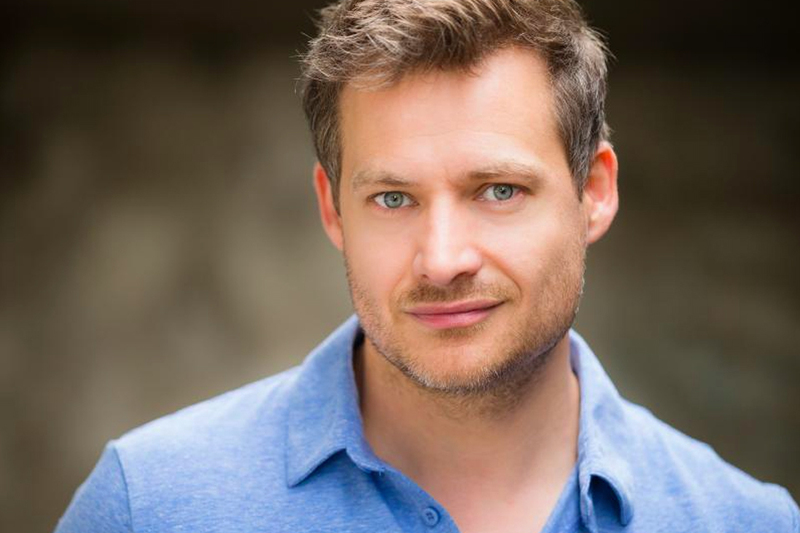 David Nicolle will be playing the roles of Crassus and Pansa in the RSC Production at the Swan Theatre, Stratford. 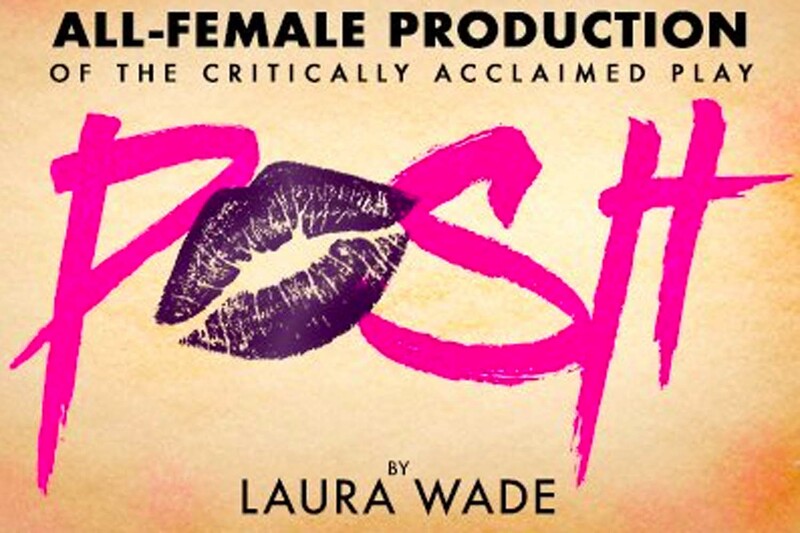 Jessica Sian joins Game of Thrones actor Hannah Murray in the all-female production of Laura Wade’s 'Posh'. Check back here for more news soon! 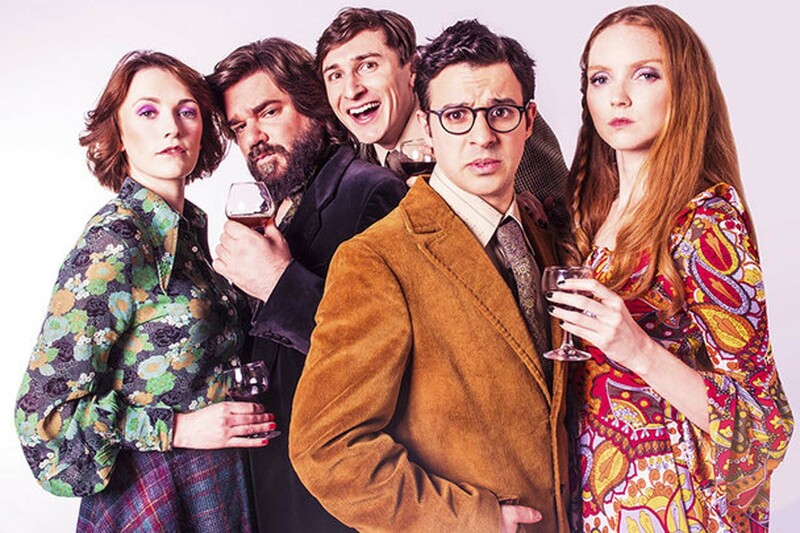 Simon Callow will direct a new production of Oscar winner Christopher Hampton’s most celebrated play, The Philanthropist, at the Trafalgar Studios, starring Matt Berry, Simon Bird, Lily Cole, Charlotte Ritchie and Tom Rosenthal. 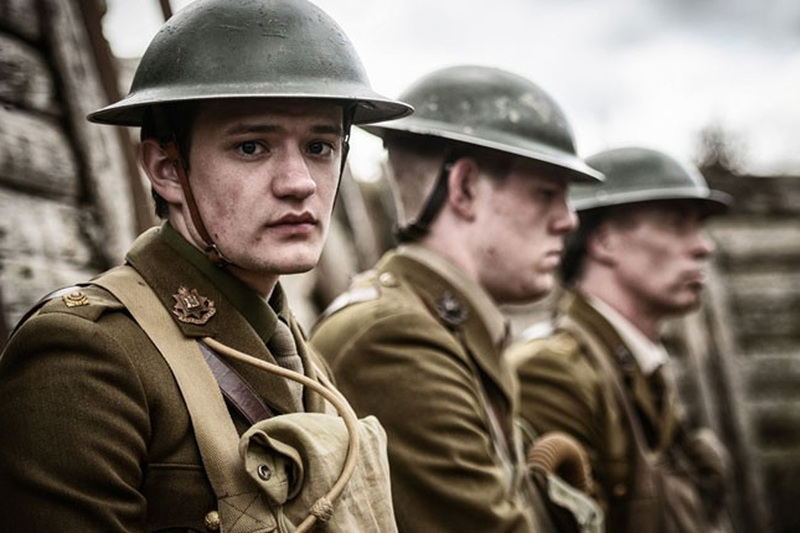 Peter never stops - currently touring with 'Journey's End' - to see this amazing production, check out the website to find when he's coming to a theatre near you. 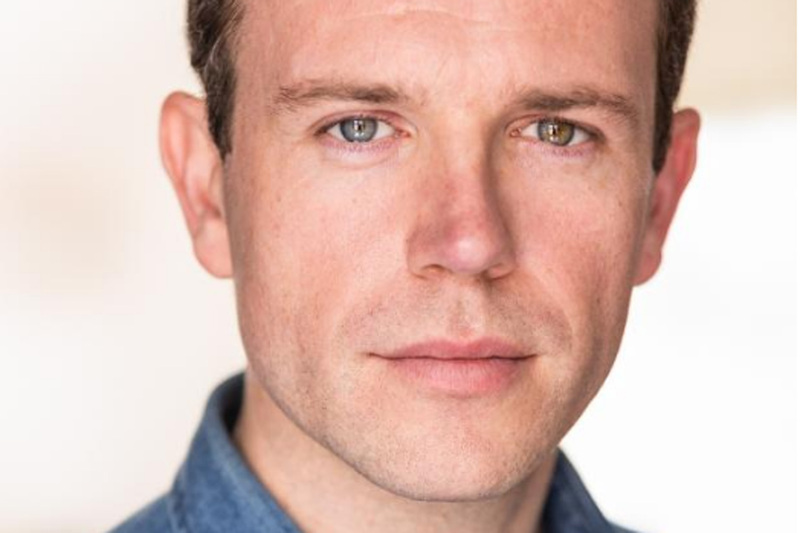 After performing lead roles in the West End and in rep, David Nicolle is returning to the stage in 'Driving Miss Daisy' at the Canal theatre directed by Russell Lucas ('Astutely directed' ★★★★The Times for 'Julie madly Deeply') - not to be missed! Peter Watts will be playing the titular role of Lewis Carroll in 'CLD - The Real story of Lewis Carroll' in Oxford this Summer. 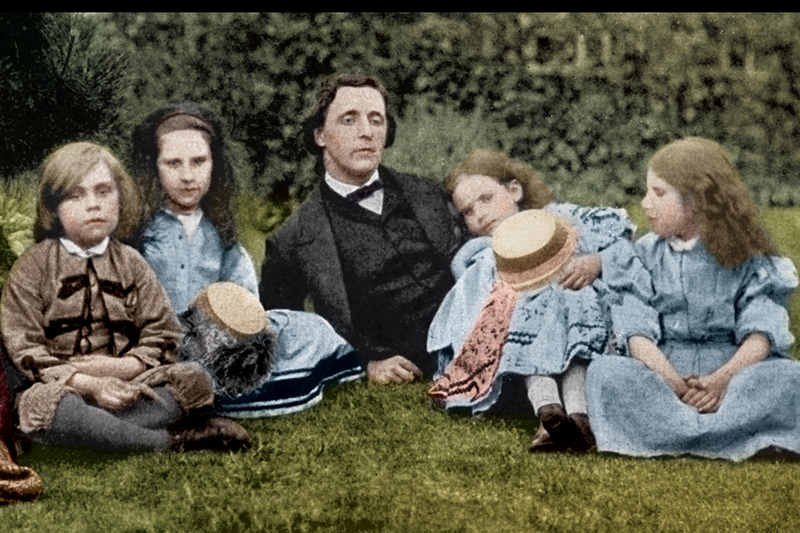 The musical focuses on the real story of Charles Dodgson – the shy young mathematician at Christ Church College, Oxford who wrote the ‘Alice’ books as Lewis Carroll. 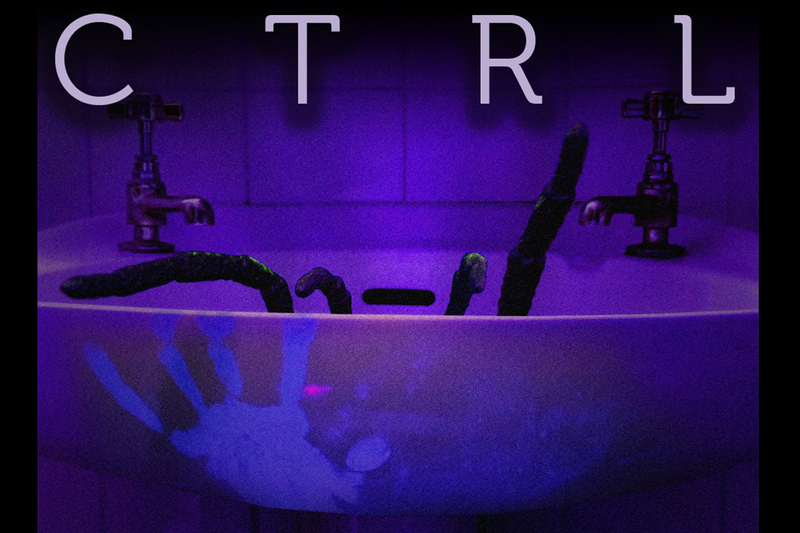 Saabeah Theos has started filming horror movie 'CTRL'. A claustrophobic film about a formidable computer virus, which locks three individuals in an apartment, disrupting an already strained family reunion. It is the first feature film from Wanderland Productions and award winning director Harry Lindley. BUT ONLY IF YOU DARE! 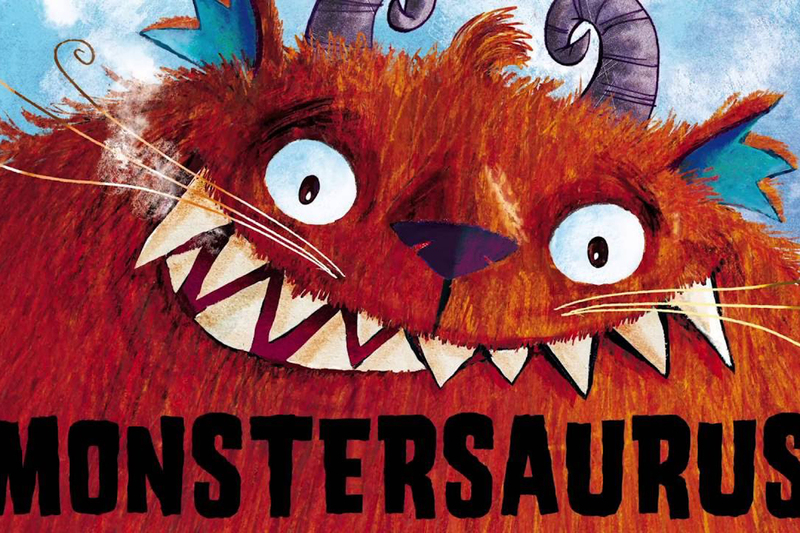 Sophie will be joining the cast of 'Monstersaurus' and touring the UK this Summer in this monsterous production. Rob will be playing a guest lead in an upcoming episode of the hit ITV series 'Grantchester'. Adapted from book series by James Runcie; Cambridgeshire clergyman Sidney Chambers finds himself investigating a series of mysterious wrongdoings in his small village of Grantchester.